Where do you want to be in 1, 3 or 5 years? 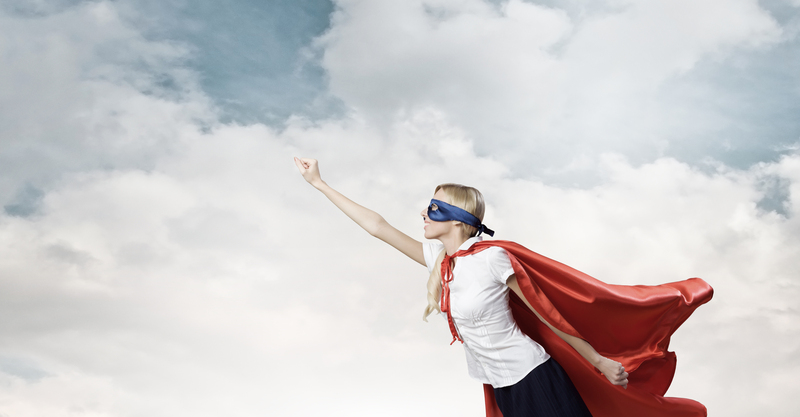 Do you know the tips and tools to market yourself for success? This 2-part webinar program will give you the tools to put together the plan for achieving your goals and provide tips to launch yourself into career success! Each webinar is scheduled for 45 minutes and recorded for viewing again up to 90 days. This series is for anyone just getting started as well as those feeling stuck, wondering what to do to move forward in their career. Sign up for one webinar workshop at $49, or get both, plus a bonus for $98. 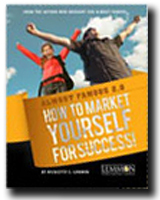 When you sign up for both webinars for $98, you get the e-book Almost Famous 2.0 How to Market Yourself for Success for free! Every webinar is recorded and you have access to them up to 90 days. To register for the "Launch Your Career and Achieve Your Goals" webinar series, select "Register for this Special" below, and fill out a web form to request login credentials via email.